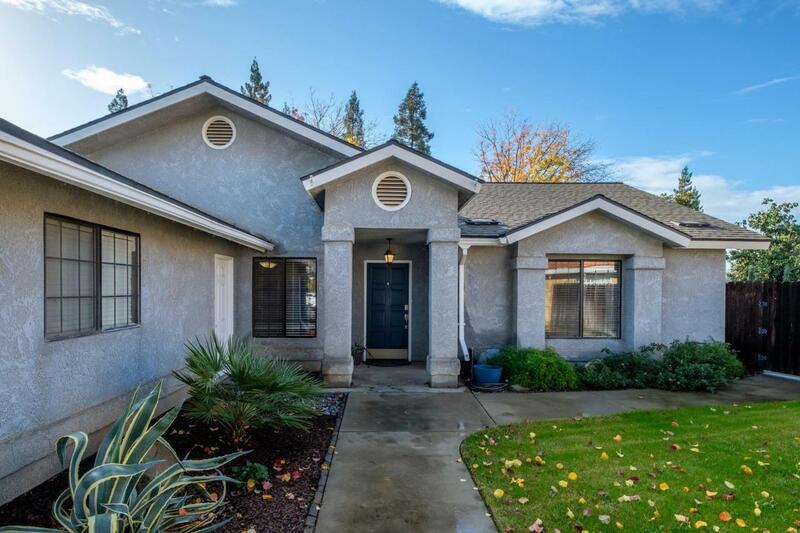 This beautifully updated home in northeast Fresno is conveniently located near parks, shopping, restaurants and award winning Clovis schools. 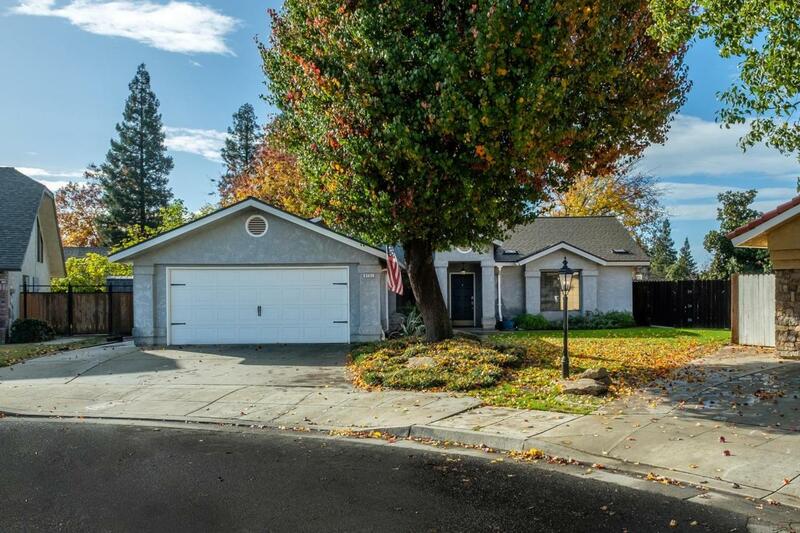 Situated on a larger than average lot, you will enjoy the spacious back yard, mature landscaping, above ground pool and vegetable garden area. The kitchen has quartz counter-tops, stainless steel appliances, crisp white cabinetry and lots of natural light. 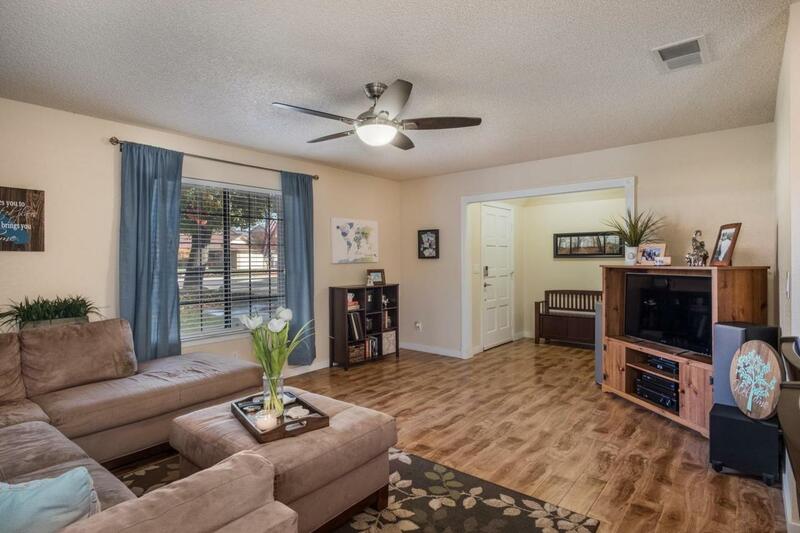 The home has beautiful wood flooring in main living areas and hallway. The main living room is spacious and comfortable with high ceilings and a beautiful fireplace. The formal living and dining area is a wonderful space for friends and family to gather. The bathrooms have been nicely updated with quartz counters, wood plank tile flooring, fresh wall colors and lighting. 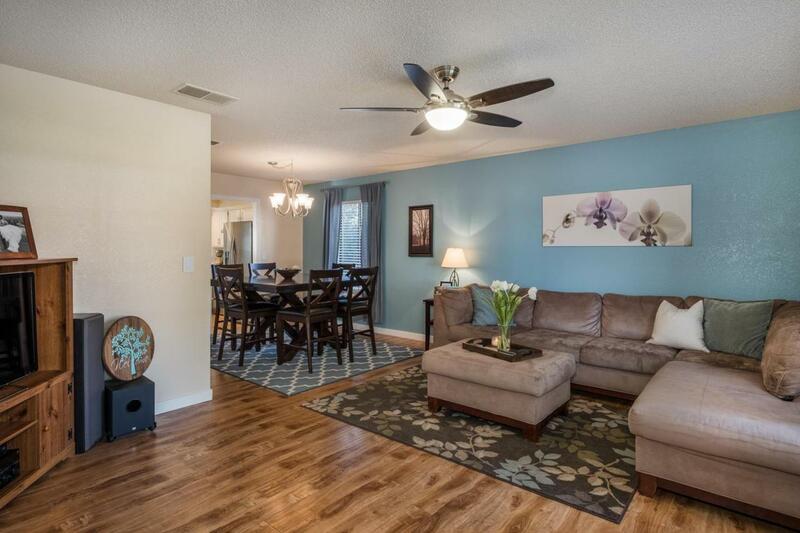 You are going to love this home! !